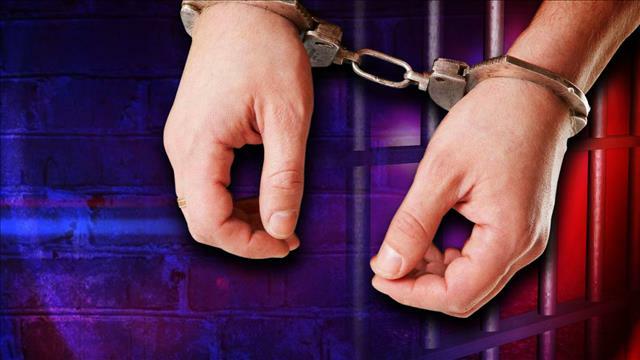 A Cape Coral man hits a victim with a bar glass causing serious injuries. 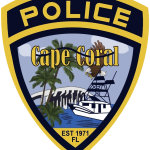 On July 10th, 2018, at approximately 11:45 PM, Cape Coral Police responded to the Dek Bar, located at 4704 SE 15th Ave in reference to a call for service of a battery. Tyler Allyn Kirwin (W/M, DOB: 07/31/1993, 2816 NW 18th Ave) and the victim were at The Dek and did not know each other. Kirwin struck the victim with a bar glass that shattered upon impact. The unprovoked attack caused lacerations to the victim’s face and neck. Kirwin was restrained by the business staff at The Dek until Cape Coral Police arrived. The victim sustained serious injuries and was taken to a local hospital for treatment. Kirwin was arrested, treated for minor injuries at a local hospital, and later transported to Lee County Jail. Kirwin was charged with Aggravated Battery with a Deadly Weapon. Previous articleNational Mojito Day….are you celebrating?